Complete system for processing samples of human or animal feces. REAL STOOL Sample Collection MICROBIOME Kit is an integrated system for collection, transportation and storage of stool samples and subsequent DNA purification. Transportation of the stabilized DNA can be carried out in the DNA Stabilization solution without refrigeration at ambient temperature. 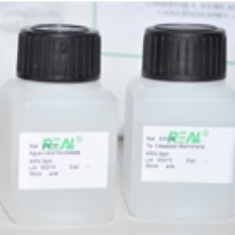 REAL STOOL Sample Collection Kit enables collection, storage and stabilization of stool samples. It comes in a tube with spoon and liquid stabilization solution that preserves the MICROBIOME profiling. 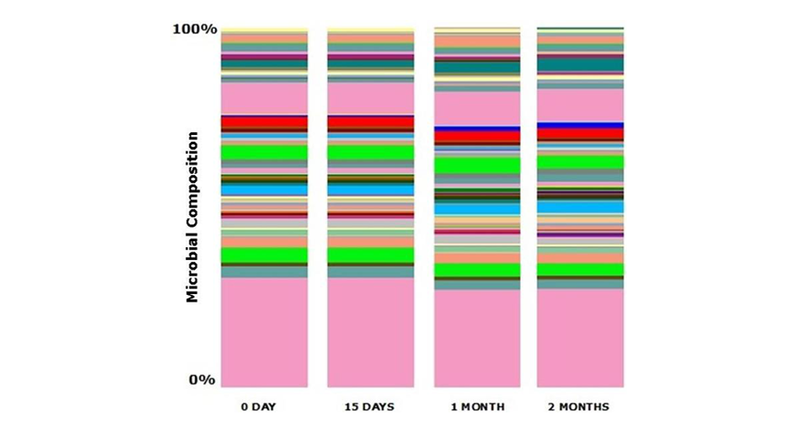 Microbial composition of stool sample preserved at room temperature is unchanged after 15 days and with minimums changes after two months with REAL STOOL preservative solution. Samples had a constant microbial composition. • Easy to use, designated for collection and safe transportation because the samples become Not infectious. • It is not necessary to process the samples immediately. 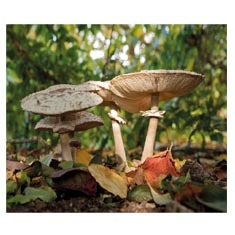 • It stabilizes the DNA for several months at room temperature and at -20 or -80 indefinitely. • Eliminate odor during processing . • Compatible with a variety of purification systems. 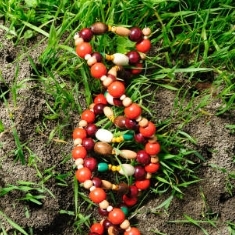 The use of our REAL MICROBIOME DNA Kit is highly recommended. 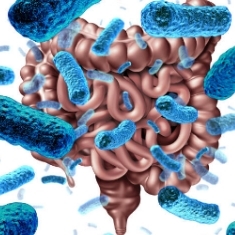 • The REAL STOOL preservative solution preserves microbiota profiles for unbiased and reproducible results and providing sample homogeneity eliminating sample variability. 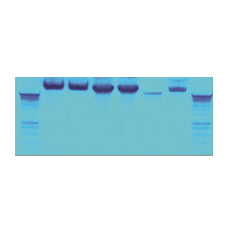 • The REAL STOOL preservative solution and our DNA isolation method are capable of maintaining DNA integrity.